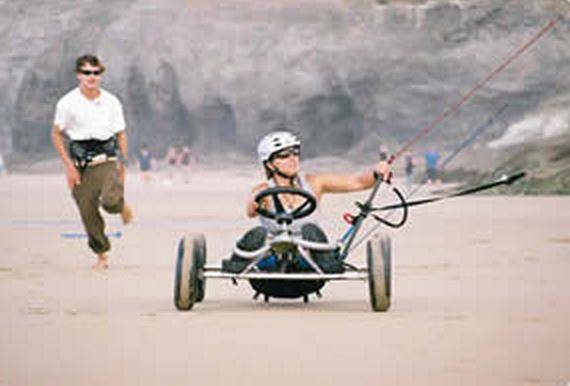 Cornwall is the ultimate playground, and we offer a range of activities for all ages and abilities. 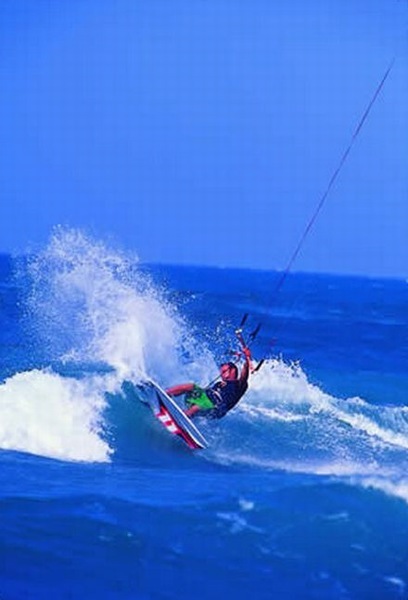 Harness the wind with a kitesurf, kite-buggy or powerkite lesson; cruise on a stand up paddle board; go off-road on a guided bike trail; coasteer, climb, kayak, or surf – what’s your chosen adventure? 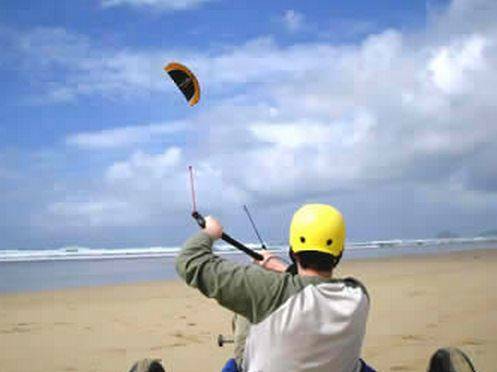 Now in our 11th season, our kitesurfing school in Cornwall is recognised by the British Kite Sports Association, and all of our instructors are experienced, fully qualified; and are generally on the water themselves if they’re not teaching! Whether you’ve never flown a kite before, need help taking your kite skills up a level, or could do with an expert casting their eye over your technique. 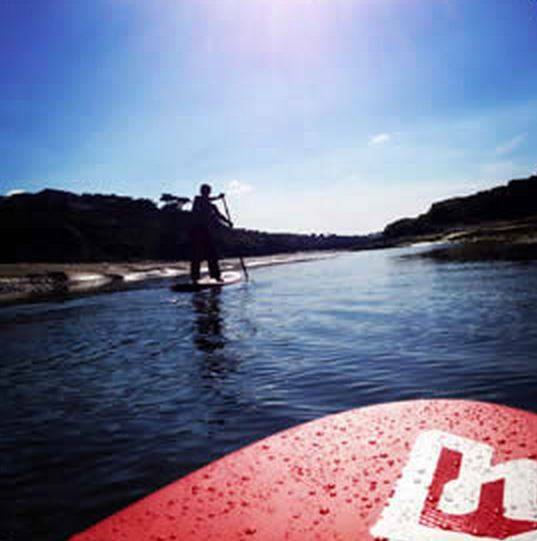 Mobius can cater for: Individuals, stag and hen parties, corporate events, armed forces groups, team building days, youth groups, and physical and learning disability groups. Prices start from just £15. 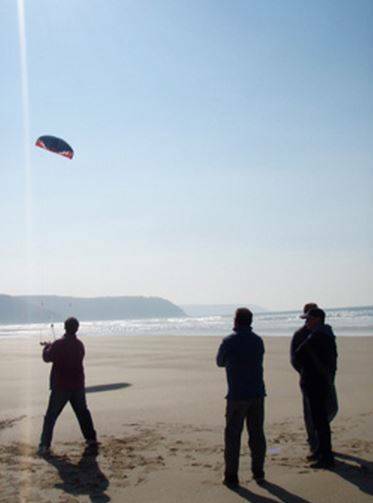 Our capacity to use different beaches ensures that our cancellation rate (due to wind direction) remains much lower than other kitesurfing schools in Cornwall. 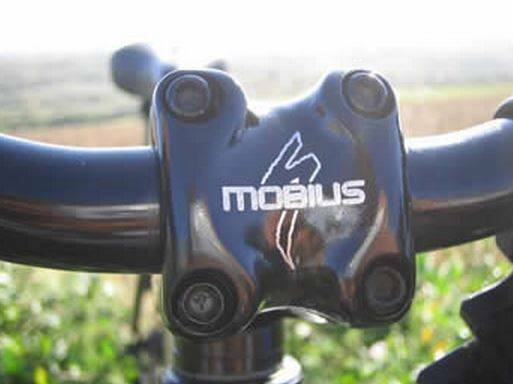 Mountain Biking in Cornwall doesn't get much better than booking a ride with Mobius. 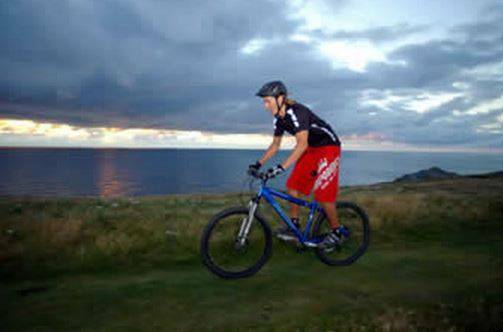 Let our experienced and qualified guides take you along some of the most scenic bike trails Cornwall has to offer. 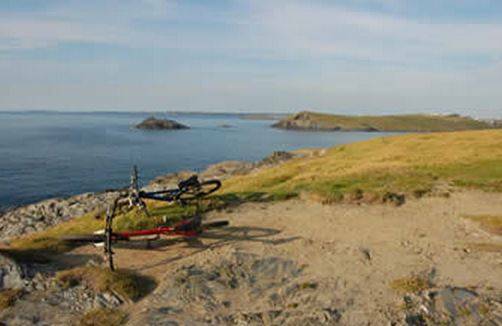 From easy going disused railways to the more hard-core steep descending single track. 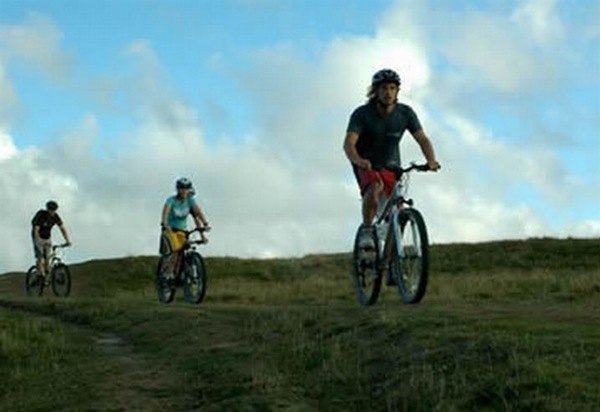 With bike hire included, we offer an unrivalled level of service, and as we provide everything from pumps to puncture repair kits we guarantee to make your ride maximum enjoyment and minimum hassle.